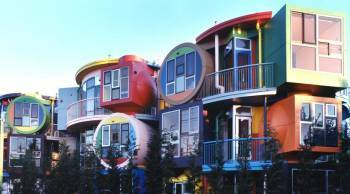 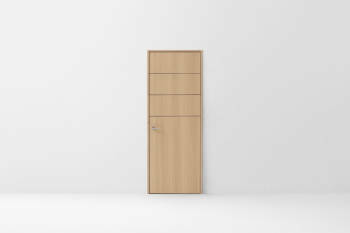 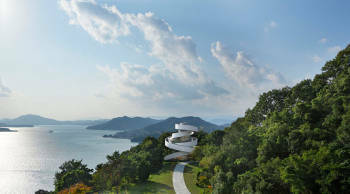 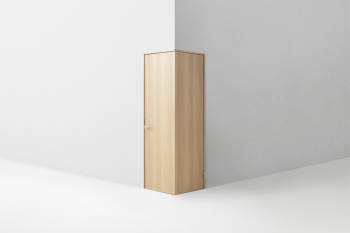 The door is a simple and ingenious design that has remained relatively unchanged for centuries. 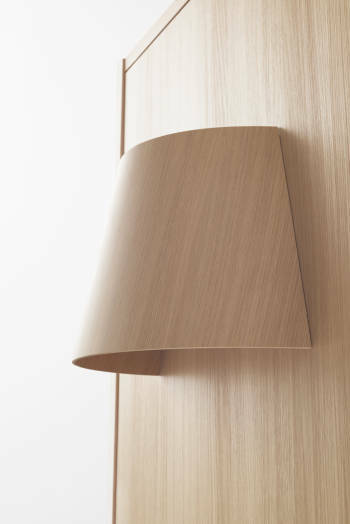 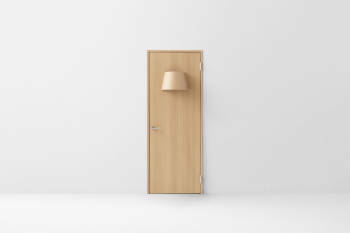 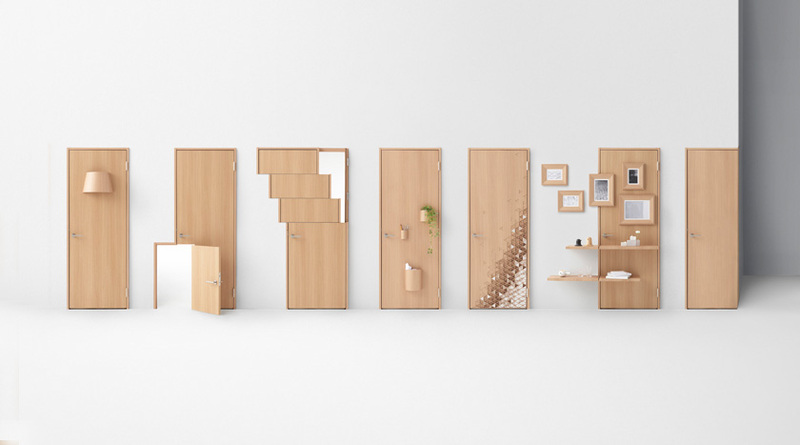 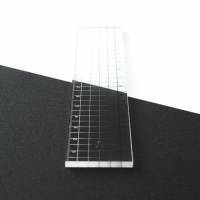 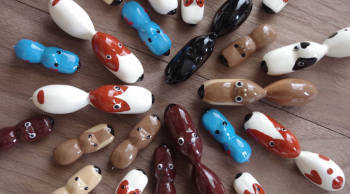 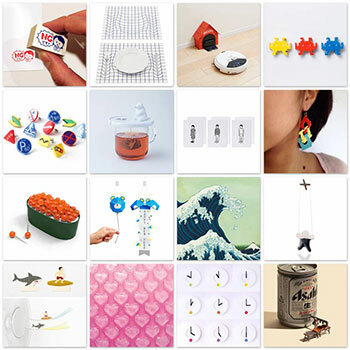 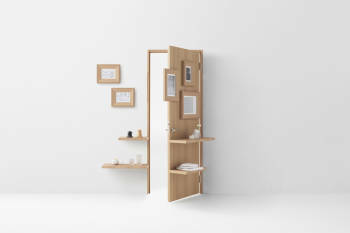 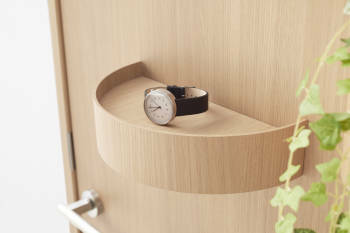 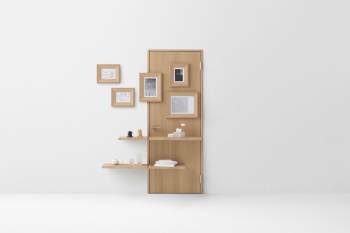 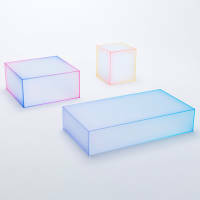 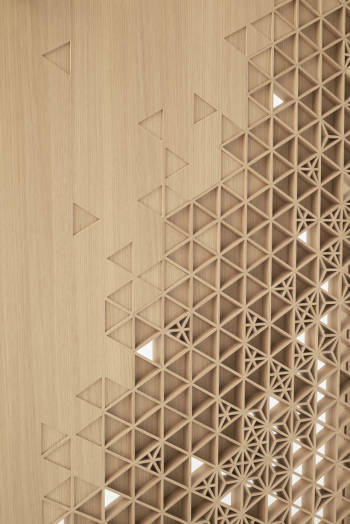 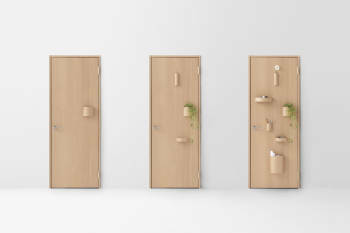 Perhaps this is what attracted Japanese design studio Nendo to come up with something new when they were tasked with commemorating the 70th anniversary of Abe Kogyo, a Japanese manufacturer of wooden front and interior doors, partitions, fixtures and custom-made furniture. 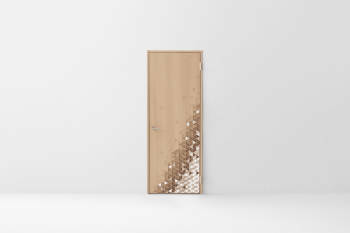 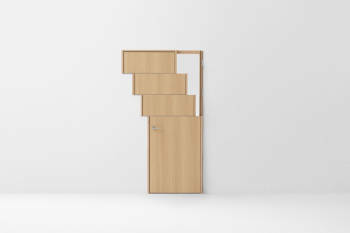 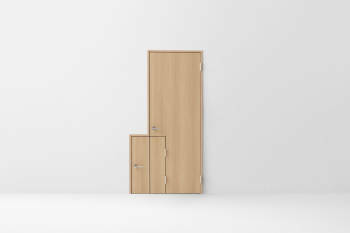 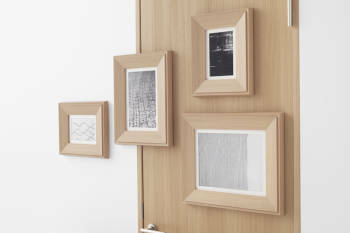 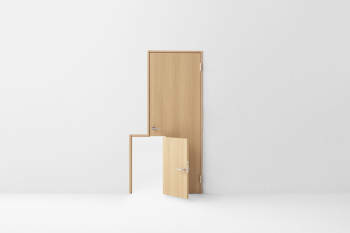 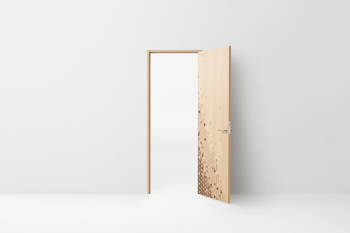 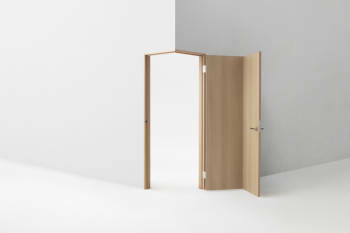 “All [doors] have a basic default design, and each one has been treated with a different idea born from the various techniques and experience held by the company”, describes Nendo in their press release for “seven doors”, their seemingly straightforward title for the project.